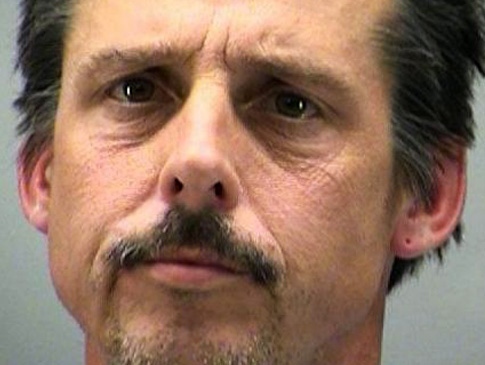 Snorting bath salts put one Ohio crook in the holiday spirit, police say. Cops in Vandalia, north of Dayton, say Terry Trent, 44, was high on the designer drug when he broke into a family’s home, put up some Christmas decorations and then plopped down on a couch to watch television. via Burglar high on bath salts breaks into family’s home, puts up Christmas decorations – NY Daily News.